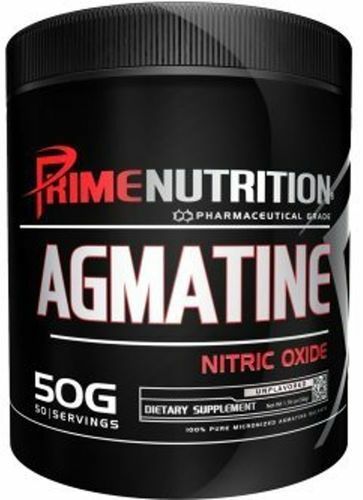 This category contains products that are marketed as nitric oxide supplements. 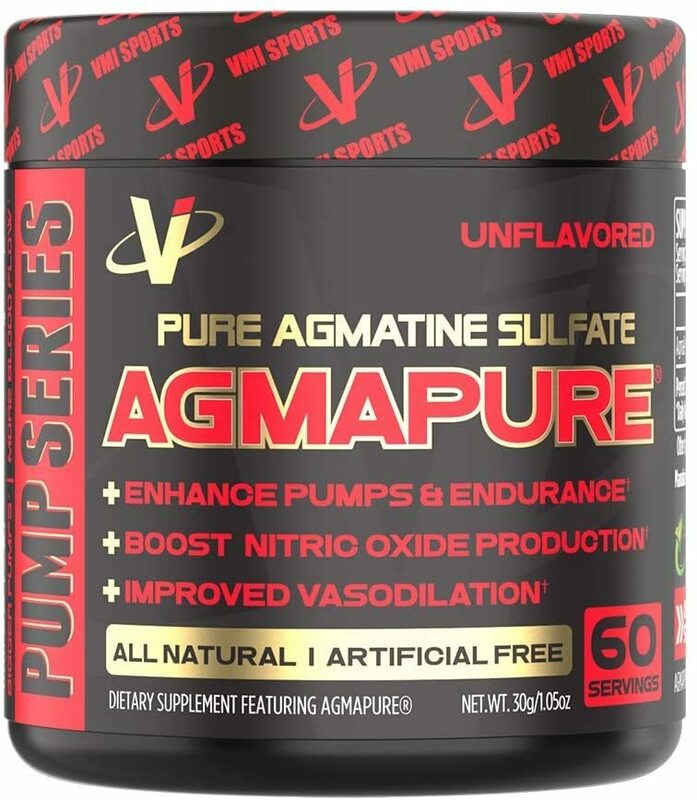 It is under our stimulant-free pre workout supplements category. 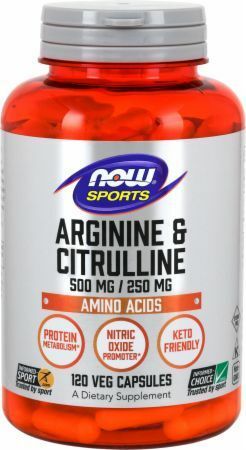 So if you're looking for single-ingredient supplements to boost NO levels, L-Citrulline is one of the most cost-effective ways. 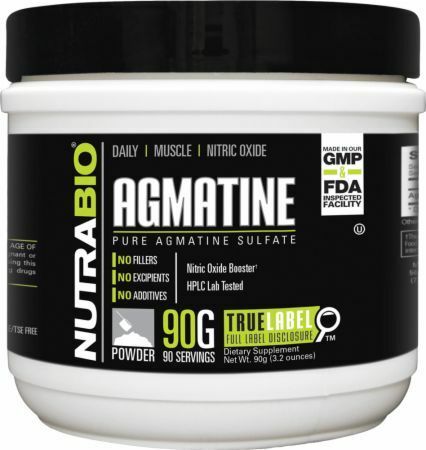 However, those products are not listed under this category - they're in the amino acid tree. 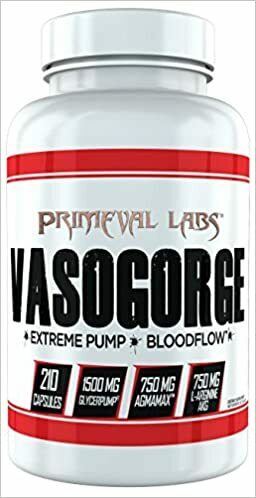 If you're here looking for a pre workout, but aren't sure what's best for you, see our Best Pre Workout Supplement buyer's guide on the PricePlow Blog. 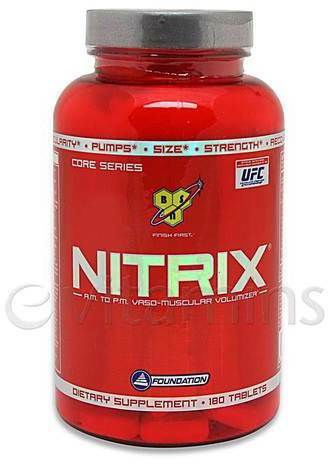 We best nitric oxide pills area you may enjoy too. Axe & Sledge HYDRAULIC Review | Get Your Fuel Pump On! Juggernaut Nutrition Disturb was created. Rule 1 R1 Pump+ was created. NuVital Health Super Spinach was created. Outlier Nutrition Expansion was created. 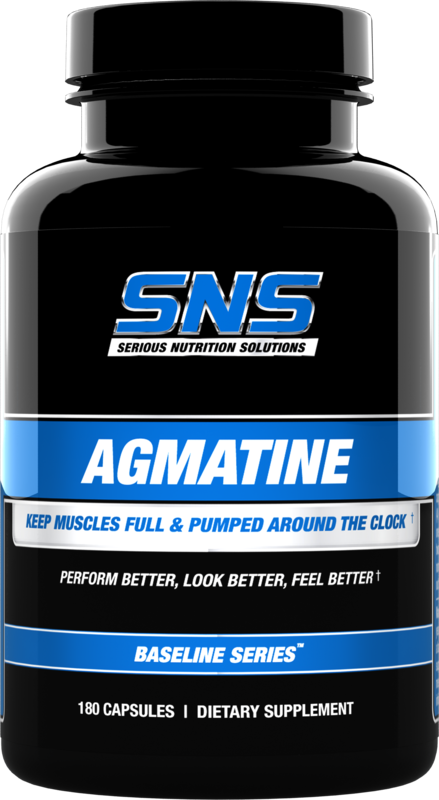 Serious Sports Nutrition Agmatine was created. 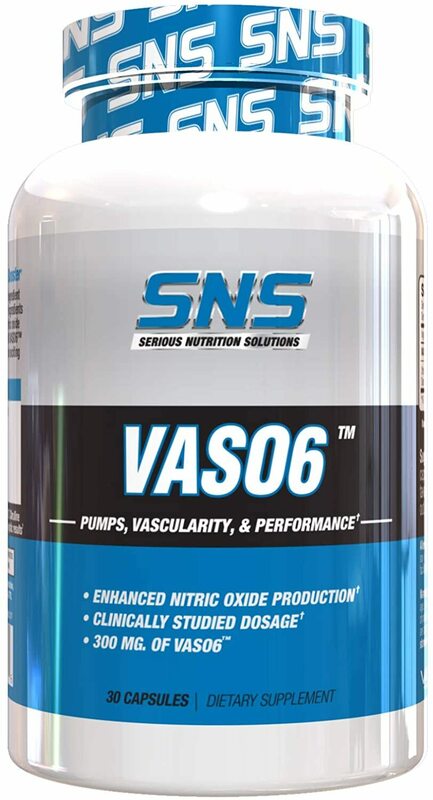 SWFT Stims VASO6 was created. Pitbull Labs THE PUMP Review: Do it for the Dogs! Win a New Flavor of the New RedCon1 Total War Formula! 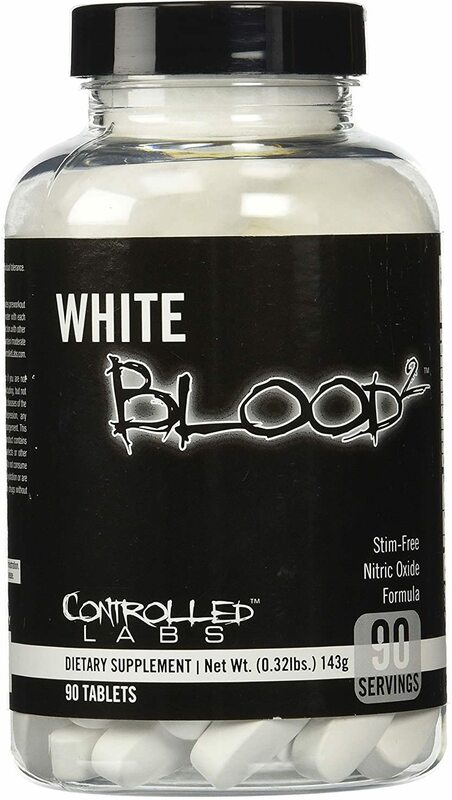 RedCon1 has reformulated their hit pre workout supplement, TOTAL WAR, and has five new flavors - you can win one of them this week on PricePlow! Eat the Bear Enrage was created. All's fair in love and war, so Americans are invited to win our LOVE IS WAR contest from RedCon1, where you can win the new Total War pre workout! Muscle Elements Super Bowl Pick ’em Contest! Who's ready to win the ultimage training MEGA stack from Muscle Elements featuring PreCre XS and PostPro?! Labrada PUMP GC was created. 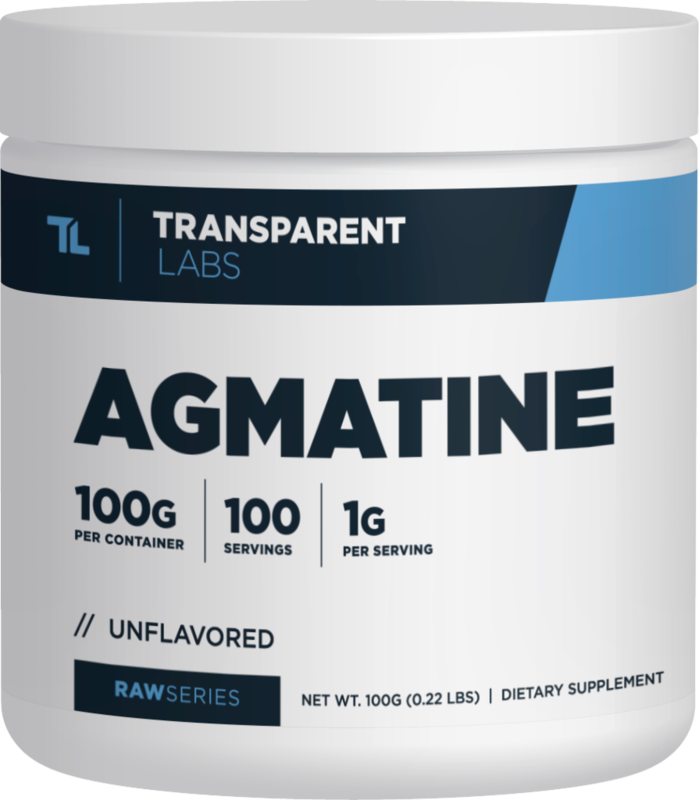 Platinum Labs Agmatine was created. 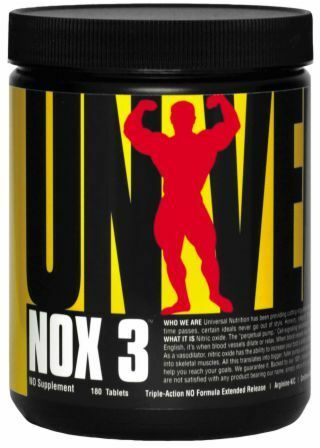 Iron Brothers Supplements Nitric Oxide Booster was created. 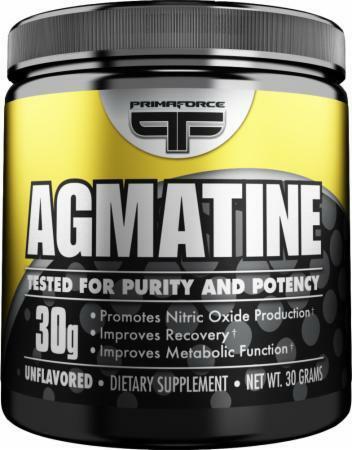 If you're looking for free supplement samples, we've got a list for you! We're combining all free samples we can find from both brands and stores! 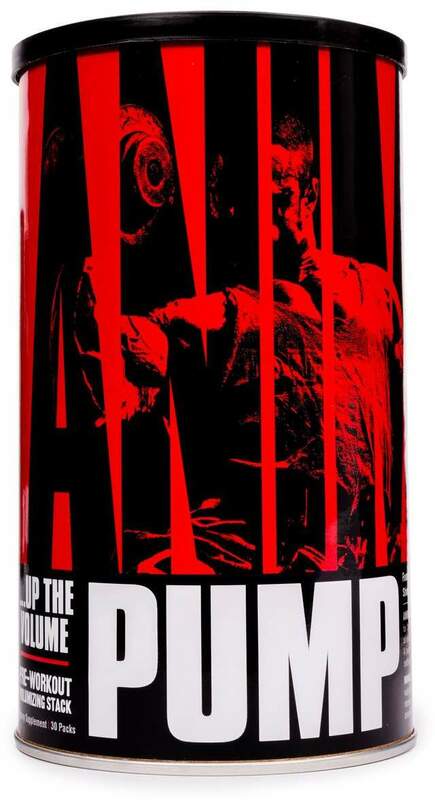 Giant Sports Giant Pump is on its way, and it will be an absolutely LOADED stimulant-free nitric oxide supplement taken pre workout for huge gains! Giant Sports GIANT PUMP Review - Over 1" Arm Gains! HEMAVOL Review - Epic Arm Workout by the OG Pump Supplement! Sign up for future Nitric Oxide Supplement news! 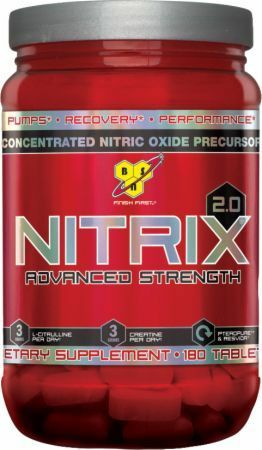 Click the button below to sign up for future Nitric Oxide Supplement news, deals, coupons, and reviews! 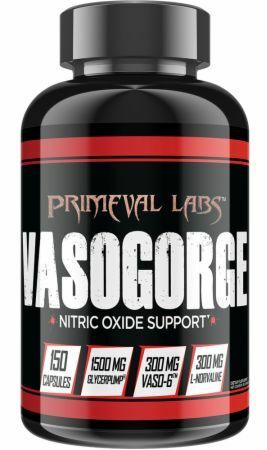 Sign up for future Nitric Oxide Supplement deals and coupons! 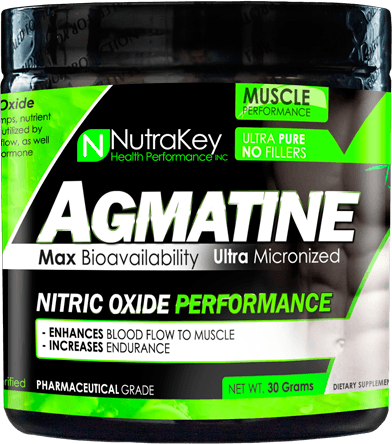 Click the button below to sign up for future Nitric Oxide Supplement deals, news, and coupons! Mar 28, 2019Axe & Sledge HYDRAULIC Review | Get Your Fuel Pump On! Jun 02, 2018Pitbull Labs THE PUMP Review: Do it for the Dogs! Apr 03, 2014Giant Sports GIANT PUMP Review - Over 1" Arm Gains! Apr 12, 2013HEMAVOL Review - Epic Arm Workout by the OG Pump Supplement! 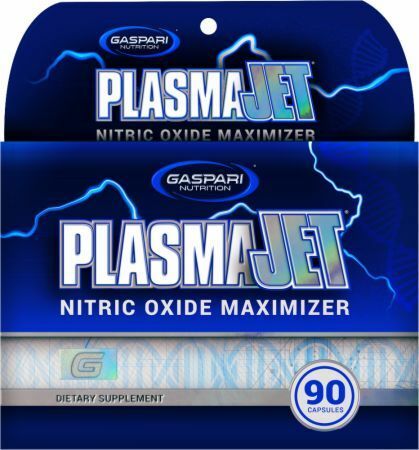 Subscribe for more Nitric Oxide Supplement news and alerts! Subscribe to PricePlow on YouTube or click the button below to sign up for our latest Nitric Oxide Supplement news and reviews! 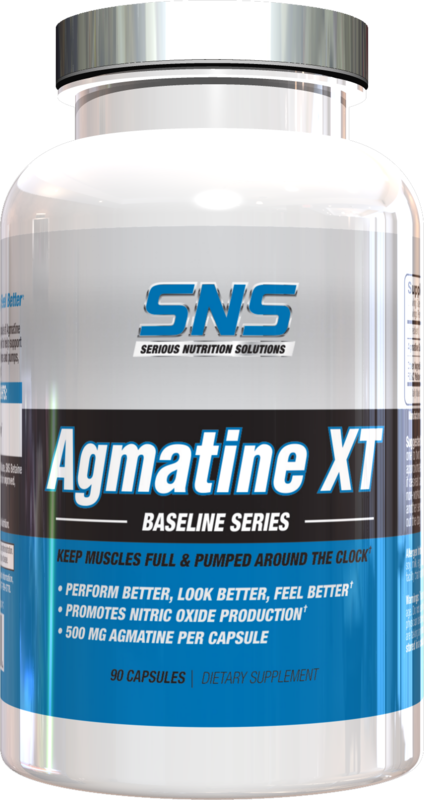 Dec 07, 2017SNS Agmatine XT - Pump lovers dream? 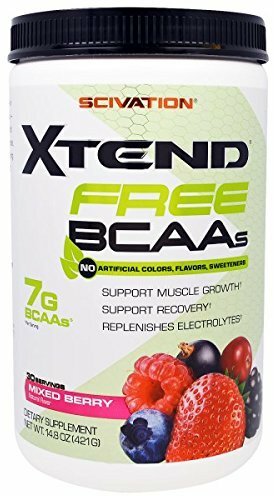 $45.49 This is a Buy 1 Get 1 FREE offer!